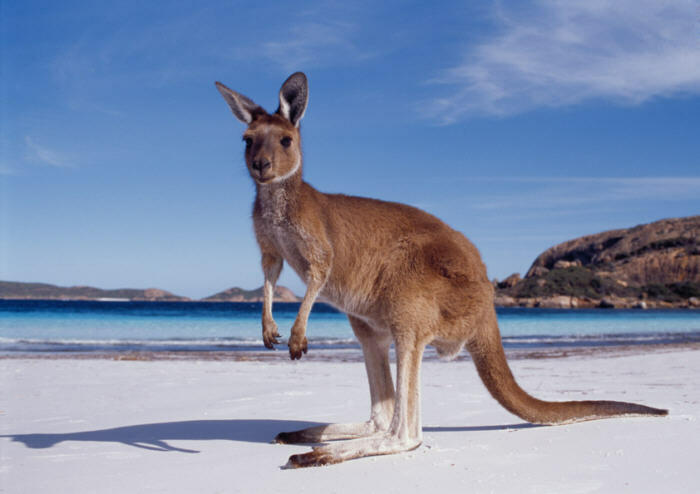 If I see a kangaroo on a beach just once when I'm in Australia, my life will be close to complete. For the next two months my job is taking me to Sydney, Vancouver, then Europe. Do you live outside the US? What is dating like in your home country? What is your favorite online platform, or offline way of meeting men or women? Have you used Tinder? What do you think? Any crazy stories? With seven dates left until I reach 100, what would you like to see next? More dates? A podcast? Me moving to a nunnery? And do not worry...I shall Tinder in these foreign lands. I am an addict, after all. In "Guest Post", "Tinder", "australia", "europe", "sydney", "travel"